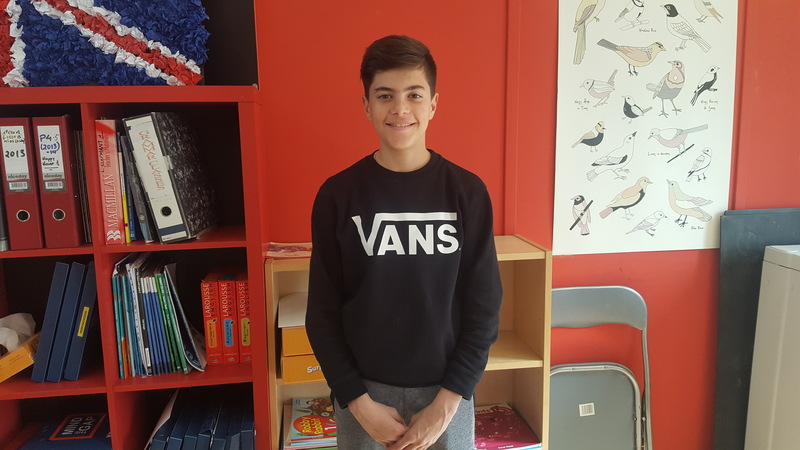 Hi, I’m Oriol Bru, I’m in 1st of ESO and I study English in Mind The Gap in Callús. My favourite hobby is playing football. I play football since I was 5 years old. I play with Callús FC, my places are center foward and midfielder. Football is a typical sport around de world and a lot of people play it. There are a lot of a good football teams, for example Manchester City, Real Madrid, FC Barcelona and more. My favourite team is FC Barcelona and the best player for me is Leo Messi. The most interesting league is the English league: Premier League. I like playing football because it’s a very interesting sport.